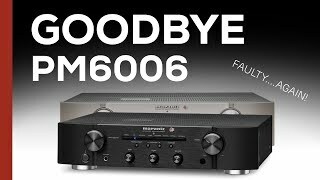 The pm6006 integrated amplifier Amplifiers & Effect is manufactured by Marantz and was added around June 2017. 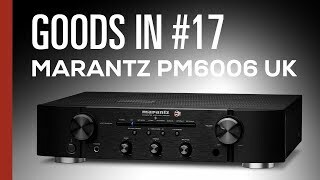 The best price for the Marantz PM6006 Integrated Amplifier in India is ₹ 30000 sold at Hifi Mart and available with free shipping and delivery within 3-15 working days. My New Setup! 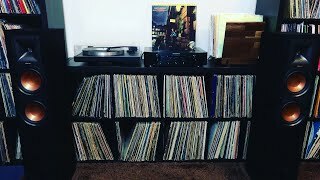 Linn Basik, Marantz PM6006 Amp, Klipsch R26F Speakers!